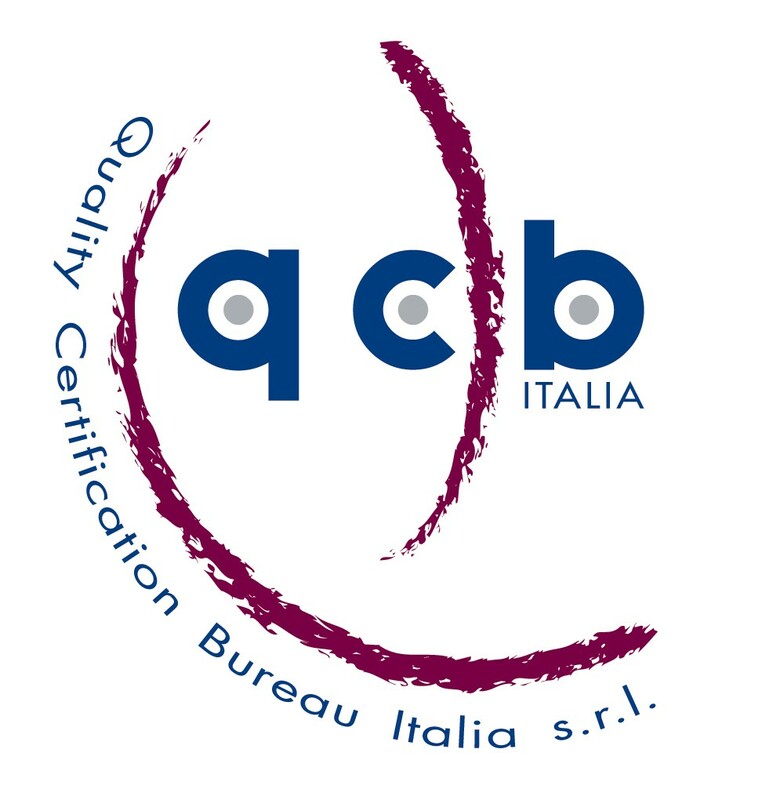 Search for the companies certified by Q.C.B. Italia entering in the search area the Company, certificate number or VAT number. For the suspended or cancelled certifications please contact Q.C.B. Italia.